Stroke victims in South Holland who would normally be treated at Pilgrim Hospital in Boston will face a longer trip alternate weekends from February. At both weekends and Bank Holidays from next month, one specialist stroke team will alternate its time between the Pilgrim and the Lincoln Hospital. 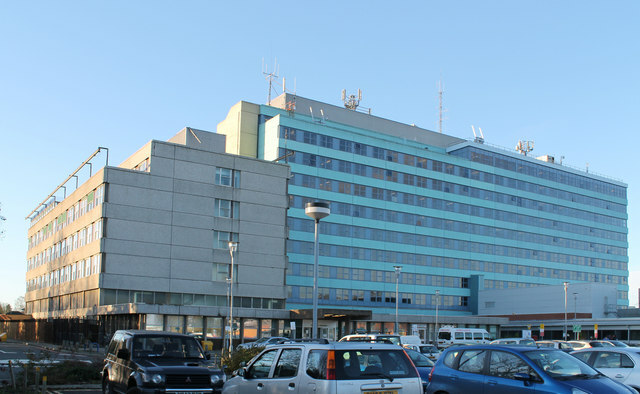 A report to Lincolnshire County Council states that United Lincolnshire Hospitals NHS Trust has taken the measure because of its stroke services being “fragile due to a national shortage of stroke doctors”. The trust’s Dr Andrew Richards, told The Voice: “Our aim is to deliver a high quality service to all the residents of Lincolnshire to reduce the impact of strokes. “Current staffing levels see the trust struggle to maintain two separate on-call rotas across Lincoln and Pilgrim hospitals. “Plans are in place to merge the teams to create a single Trust-wide service with one doctors’ rota and changes to the on-call rota for weekends and bank holidays. “From next month, both hospitals will continue to accept suspected stroke patients during the week. “Any patients suffering from a suspected stroke on a Saturday or Sunday, will be taken by ambulance to the hospital that is the scheduled stroke emergency site, not necessarily their nearest hospital. “This emergency site will alternate each weekend between Lincoln and Pilgrim hospitals. “These changes will provide a more sustainable staffing provision across the hospitals and will help the Trust to continue to meet the national best practice standards by ensuring that the time scales required to treat strokes are met. South Holland residents may also be taken to Peterborough Hospital and King’s Lynn’s Queen Elizabeth Hospital’s stroke unit, which last month was ranked as being in the top 10 best stroke units in Britain.